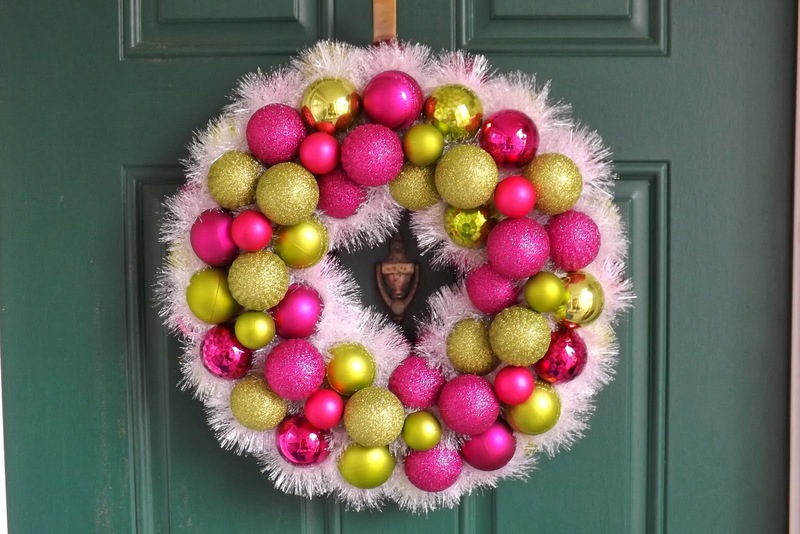 I love lime green and pink together and the tinsel added the extra little bit of holiday flair. 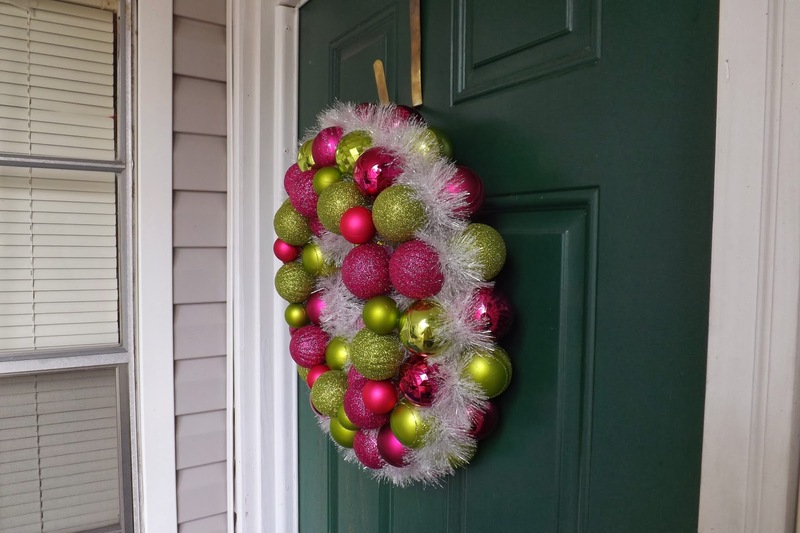 The base of the wreath is a 14" straw wreath that I tightly wrapped with pink yarn. 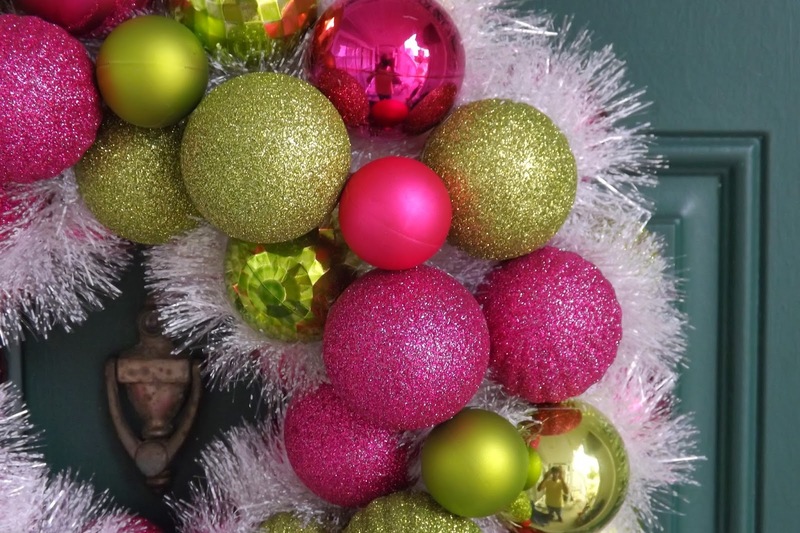 I used two different sizes of pink and green shatterproof ornaments. 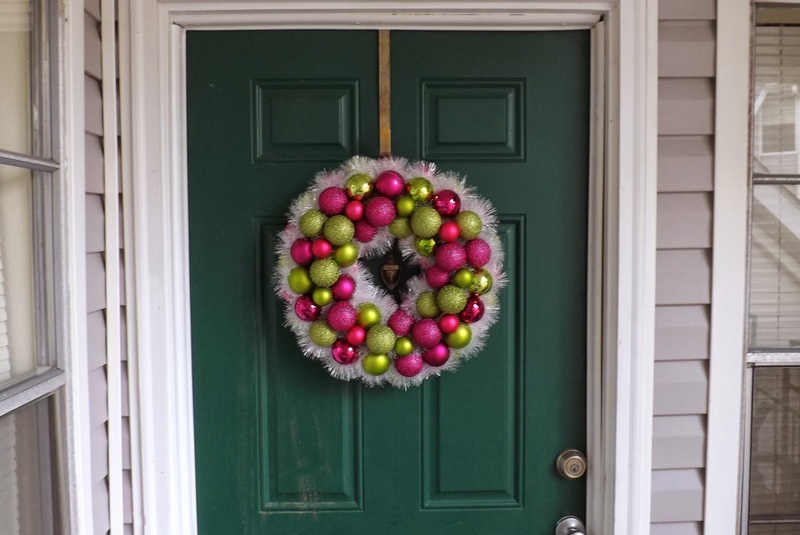 I used white tinsel garland to fill in between the ornaments. 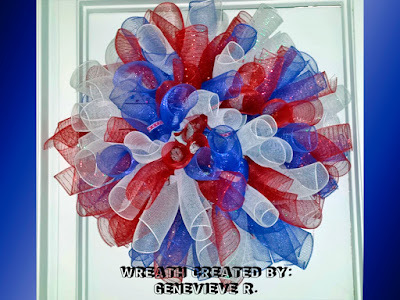 The completed wreath measures 18" wide. I think it looks like they are resting in snow. 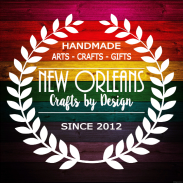 I used a piece of 3mm hemp cord to make a small hanger in the back. 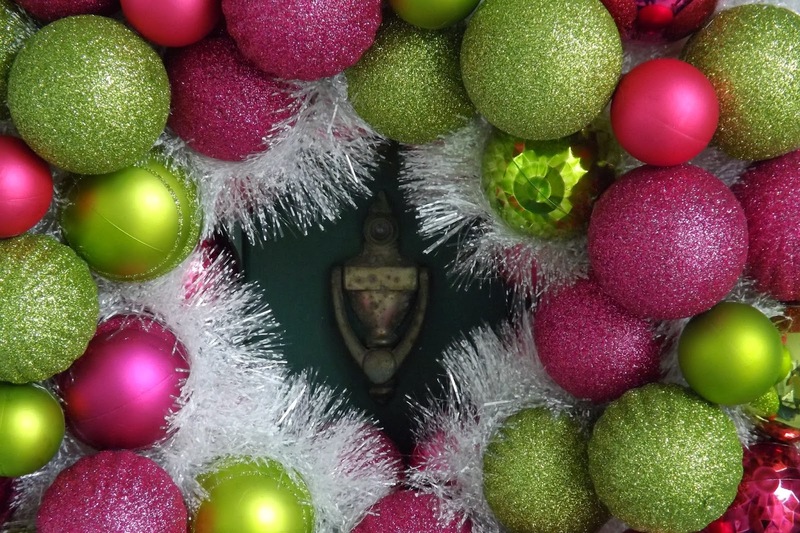 The wreath is pretty heavy and it gives plenty of support.